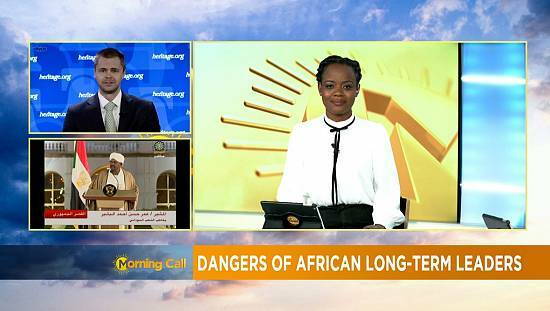 African leaders are busily honouring engagements ahead of today’s formal opening of the 72nd United Nations General Assembly (UNGA) at the body’s headquarters in New York. Majority of them are holding meetings on the sidelines of the UNGA, others are taking advantage to hold bilateral and multilateral meetings. 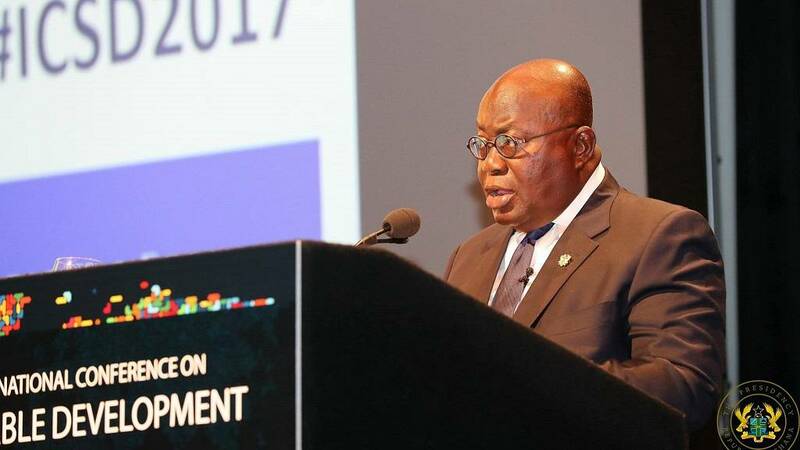 Ghana’s Akufo-Addo for example delivered a lecture at the 5th International Conference on Sustainable Development at the Earth Institute, Columbia University, on Monday, September 18. 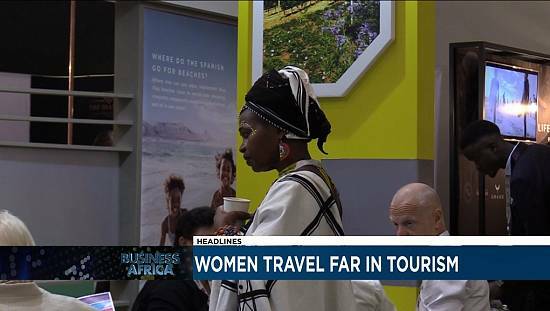 Zambia and Malawian leaders have been engaged in a campaign against child marriage whiles South Africa’s Jacob Zuma has been at the African Heads of State and Government Meeting on Climate Change. 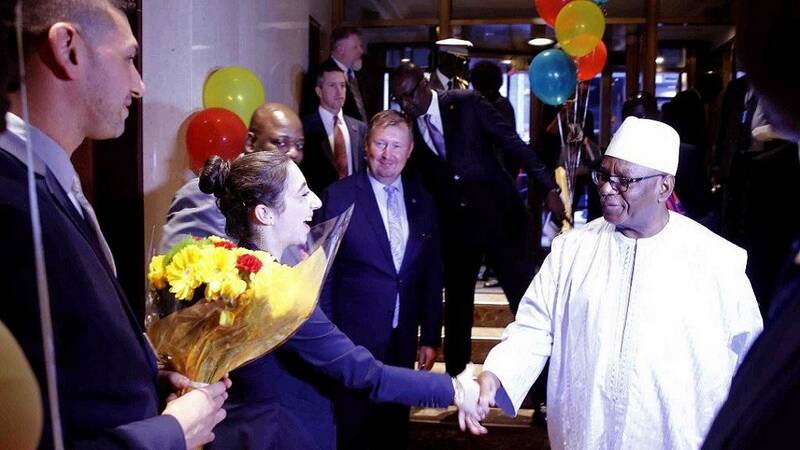 We share a series of photos of African leaders doing ‘political and diplomatic business’ ahead of today’s opening of the world’s biggest annual meeting of political leaders. 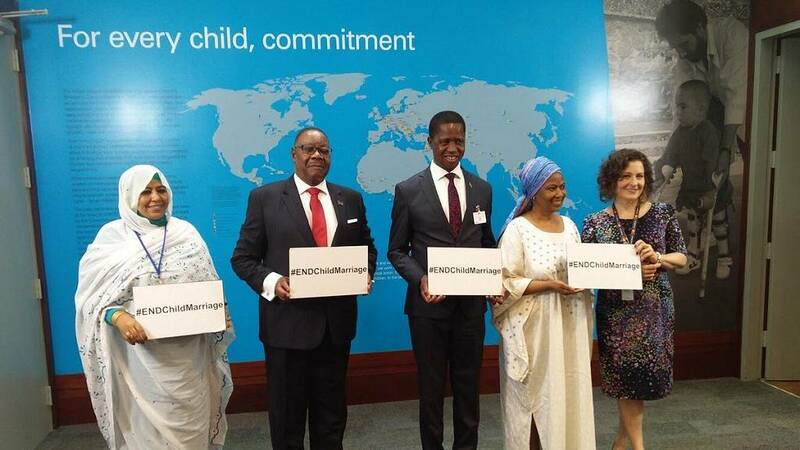 Presidents Mutharika (Malawi) and Edgar Lungu (Zambia) join anti-child marriage campaigners at an event. 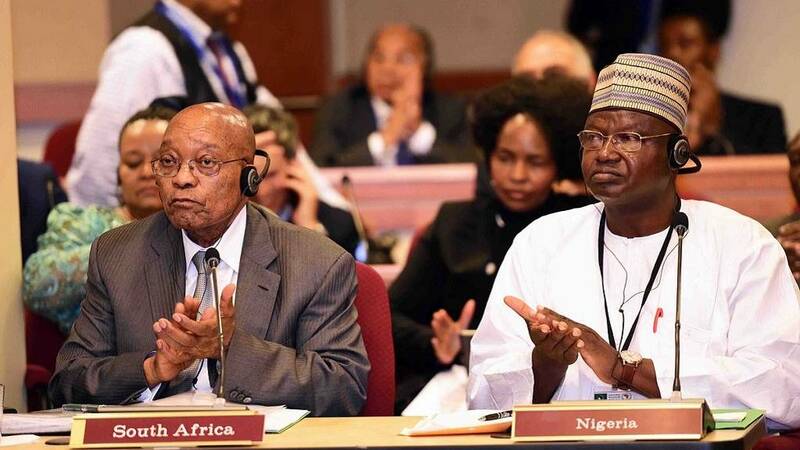 South Africa’s Jacob Zuma at the African Heads of State and Government Meeting on Climate Change. Guinean President/A.U. 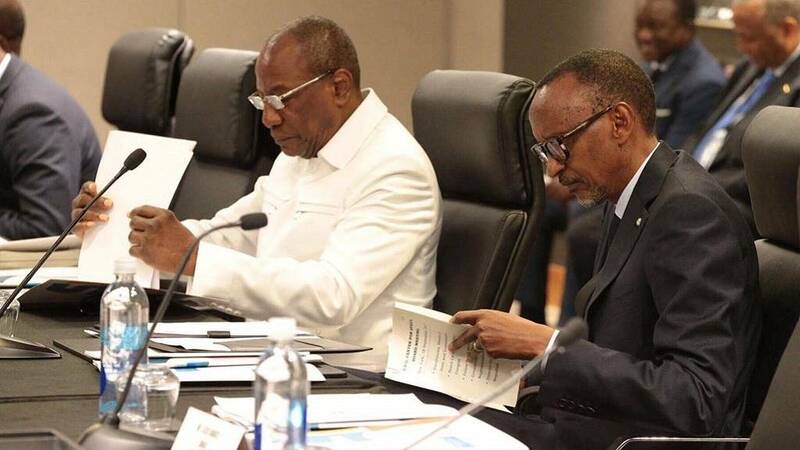 Chairperson Alpha Conde and Rwandan counterpart, Paul Kagame, at a meeting in New York. 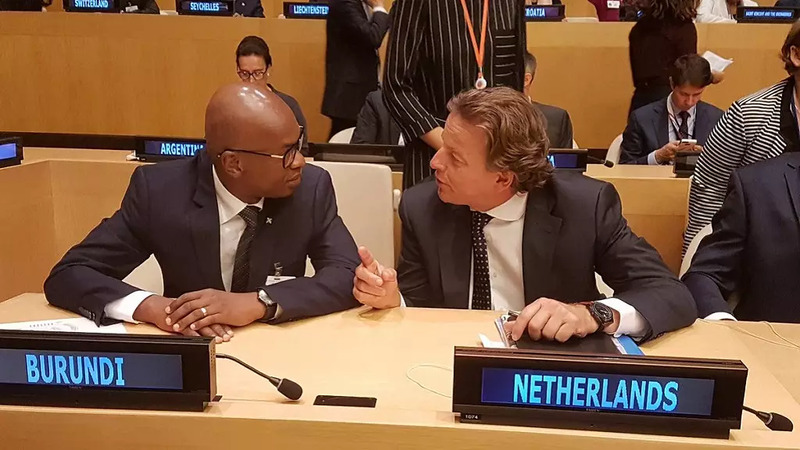 Burkinabe leader Roch Marc Kabore at a meeting on sexual abuse. Ghana’s Akufo-Addo delivers a lecture at the Colombia university. 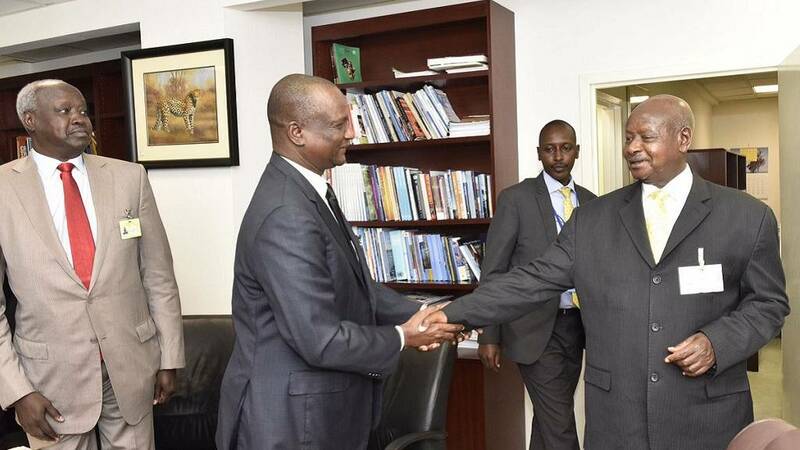 Ugandan President Museveni met with South Sudan Vice-President to discuss issues of mutual interest. 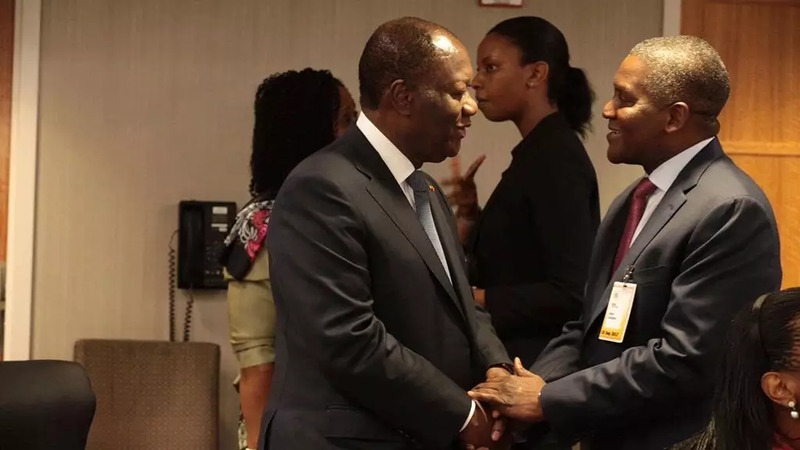 Politics meets business, Ivorian leader Ouattara with Africa’s richest man, Aliko Dangote of Nigeria. Foreign Minister Alain Nyamitwe is set to represent Burundi for the second year in a row. 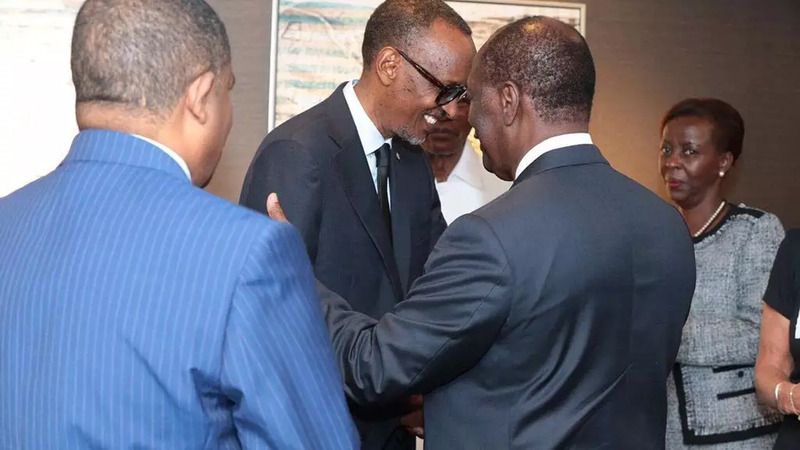 Ivorian president Ouattara meets with Rwandan Counterpart, Kagame, as Rwanda’s Foreign Minister looks on. 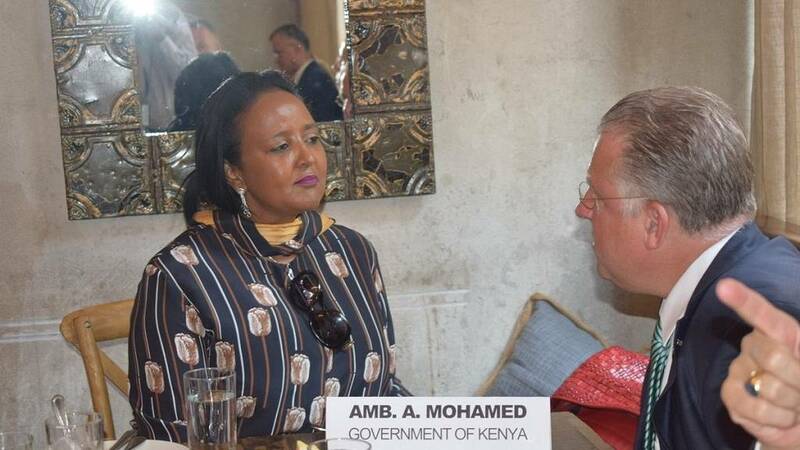 With Kenyan President and his deputy perhaps concentrated on a poll rerun, Foreign Affairs chief Amina Mohammed seems in charge of Kenya’s delegation in New York. 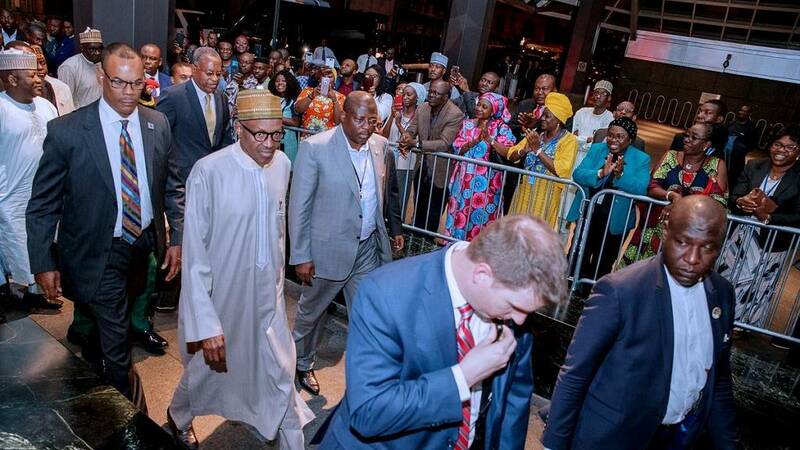 Nigeria’s Muhammadu Buhari on arrival in New York, he is billed to be the 8th speaker today. Mali’s Ibrahim Boubacar Keita on arrival in New York. 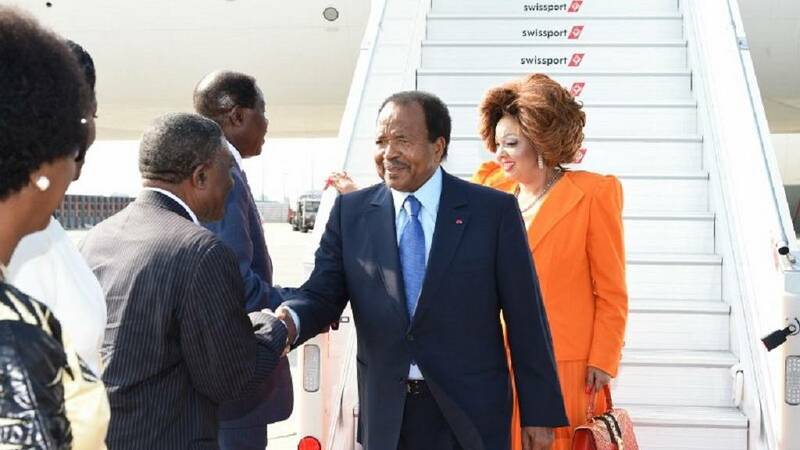 Cameroonian leader, Paul Biya, shared a photo of his arrival in New York, closely behind him is First Lady Chantal Biya. 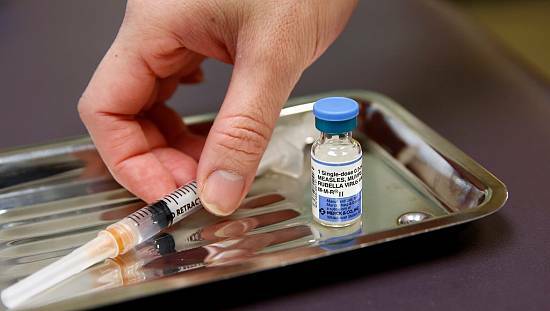 Instituted since 1946, the U.N. General Assembly is the biggest annual gathering of world leaders as the body put it, ‘to tackle humanity’s greatest challenges. 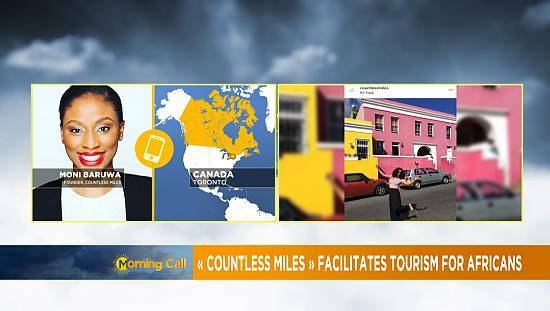 193 countries will have their leaders or representatives giving addresses. It is the first UNGA for Secretary-General Antonio Guterres who took over last year from Ban Ki-Moon. 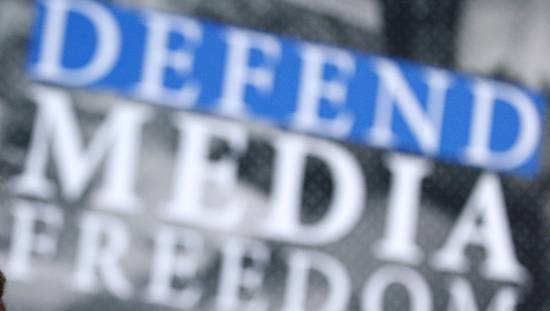 Ki-moon stepped down after serving two five-year terms. 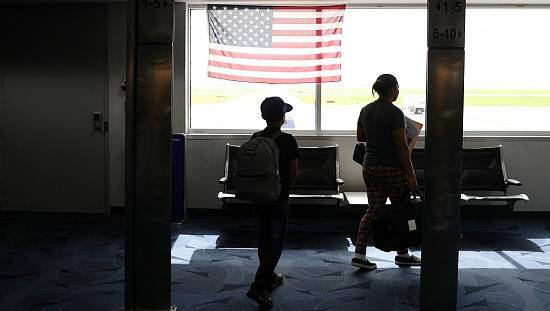 The Summit takes place between Tuesday September 19 till Monday September 25. The theme for this year’s session is: “Focusing on People: Striving for Peace and a Decent Life for all on a Sustainable Planet”.